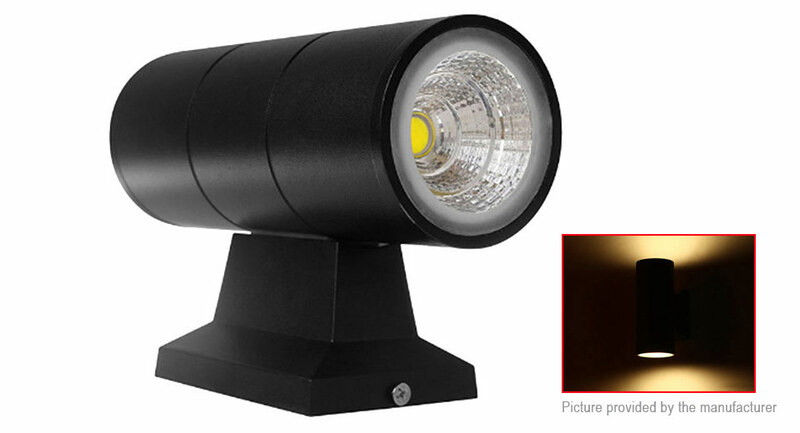 Up and down dual-head cylinder COB LED wall light for outdoor and indoor use. The fixture is IP65 weatherproof rated to ensure high reliability and longevity . Easy to install, no UV or IR radiation, low power consumption. Produces a beautiful up/down light effect on exterior walls, suit for home, bar, porch, cafe, indoor and outdoor lighting and decoration.